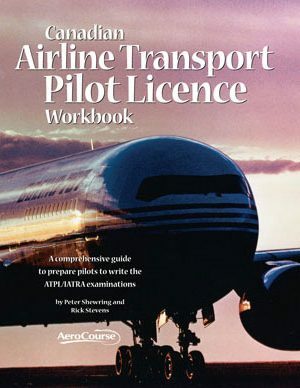 Airline Transport Pilot Licence Workbook is required for this course. Workbook, MET & Aim bundle is recommended. The three-day ATPL ground school is a comprehensive seminar covering the information you need to write the SARON and SAMRA exams. The course delves into the knowledge you need to understand the information and correctly answer the questions on the exams. There is a massive amount of information to cover on this topic and this course helps to organize and focus your attention on the key areas and concepts. The course is taught by our highly qualified instructors all who work in the airline industry as professional pilots. Cost $595.00 – includes AeroCourse ATPL Ground School Manual and the value added Online Crew Resource Management course and Online CFIT course. The AeroCourse ATPL workbook (5th edition) is a requirement for the course and is not included in seminar only price. All materials ordered will be Expedite Posted to you once you are registered (please allow a week for delivery of books and ATPL study-guide). Please allow enough time for shipping. Please note: We do not stock A.I.M.s at any of our the seminar locations. Regular calculator (with square root function). CRM (Crew Resource Management) online course: a communications course that assists an individual to achieve the highest possible level of safety and efficiency whether operating alone or in a multi-crew environment. 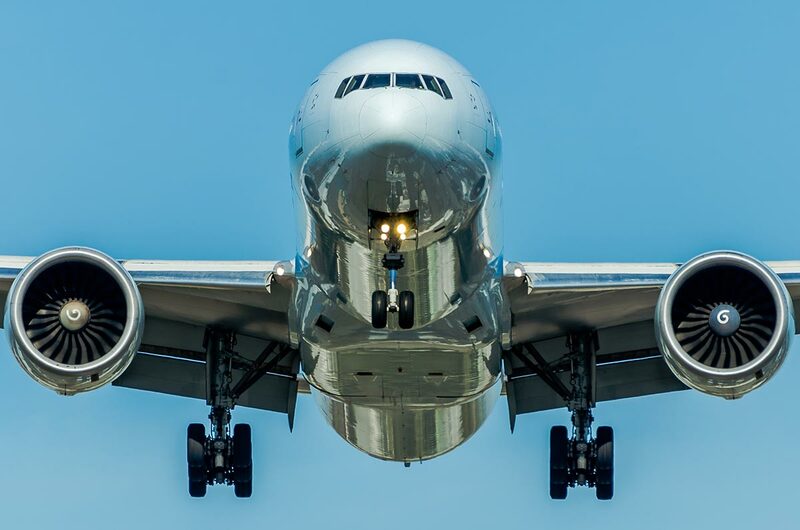 CFIT (Controlled Flight Into Terrain) online course: provides a comprehensive look at resources and strategies involved in avoiding and preventing CFIT accidents. These two separate online courses further enhance a pilot’s safety, performance and professionalism. Both online courses can be completed at your own pace within the activation time-frame and are not necessary to be completed prior to the seminar. Each online lesson is able to be reviewed a total of two (2) times. You will have 120 days to complete all the lessons from receipt of the activation code. One (1) Activation code will be emailed upon registration of the ATPL Ground School Seminar giving the student access to both online courses. If, for some unforeseen reason, you are unable to attend the seminar, your payment is transferable to another date provided notification is received 48 hours in advance of seminar commencement. Payments will be retained and held on file for one year from original registration for onhold registrations, while you select a new seminar date If you do not cancel your registration or reschedule, you are responsible for the full payment of the course. Seminar fees are non-refundable. “Just wanted to share some feedback. I took both the IFR and ATPL seminars.The seminars were well structured and informative. Considering the amount of subject matter that needed to be covered within three days, Bruce, Rob and Mark struck the perfect balance between sharing theoretical information and handy tips for writing the exam. I scored 89% on the SARON and 99% on the SAMRA. I plan to take the INRAT exam next week, and I hope to do well in that too. Bruce, Mark and Rob are high quality instructors and it was pleasure to attend the seminars conducted by them. Even after a long day, all of them were happy to answer questions and clarify doubts at the end of the sessions. “I just wanted to thank you for the Aerocourse seminar I attended this February. I was able to pass both exams the following week with relative ease and that was due, in no small part, to Jon’s teaching and guided discussions. He gave out a lot of good knowledge and motivated me to keep up on the studying.